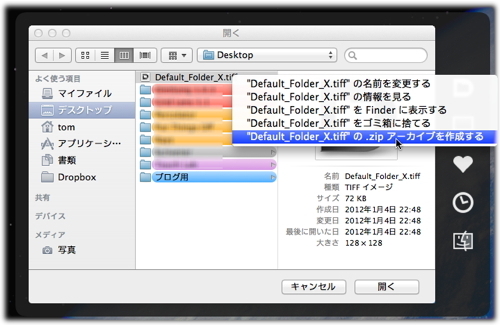 Default Folder X’s contextual menus are once again available in all Open and Save dialogs. 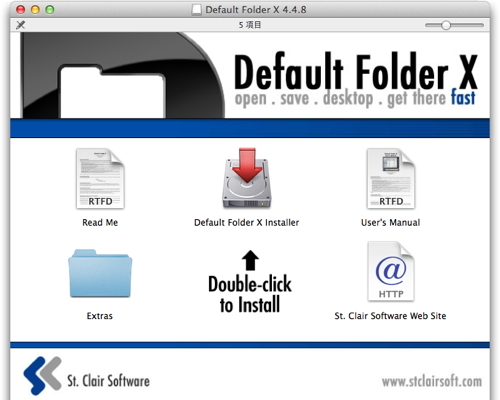 Right-click or Control-click on any file in a file dialog to rename, delete, get info, or zip it. 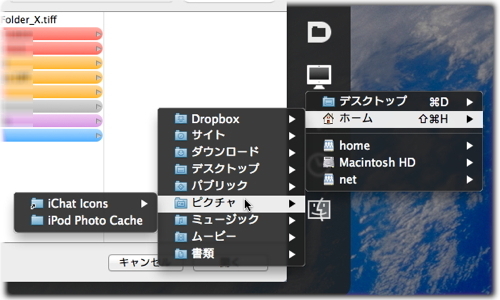 Updated to work with all Open and Save dialogs in the latest version of Google Chrome. 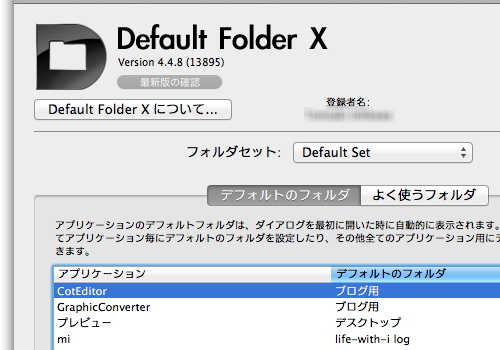 Fixed a bug that caused file dialogs to hang when you used OS X’s New Folder dialog. 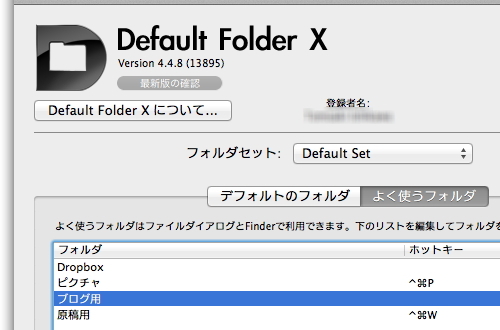 Worked around a bug in OS X that could result in Default Folder X going to the wrong folder when the original was not available. 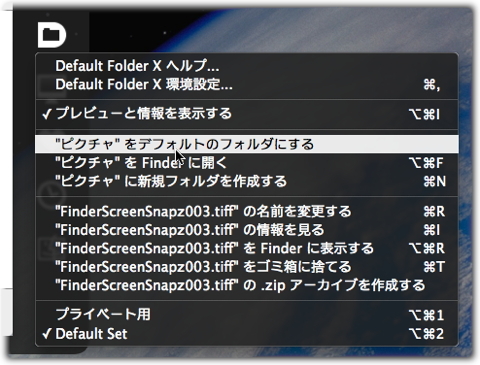 Corrected a bug that would cause the path popup menu in some Open dialogs to overlap the Spotlight search field. 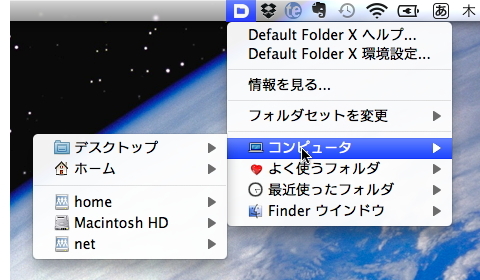 Fixed a problem that prevented Default Folder X from opening its preferences on some machines. Added support for DesktopShelves and QuickTime Player X.